Housing and Urban Development Secretary Ben Carson said he was as “surprised as anyone” when he learned his staff had ordered a $31,000 dining set, but newly released emails appear to show he and his wife personally selected the furniture. The documents were obtained through a Freedom of Information Act Request from American Oversight — a watchdog group helmed by former Obama administration officials. HUD Spokesman Raffi Williams initially denied the Carsons were involved in selecting the pricey set, instead blaming “career staffers in charge of the building." Several days later, Carson in an exclusive statement to CNN said he was shocked to learn of the purchase and that he would cancel the order, which included a custom wood table, chairs and a hutch. “I briefly looked at catalogs for dining furniture and was shocked by the cost of the furniture,” he wrote. “My wife also looked at catalogs and wanted to be sure that the color of the chair fabric of any set that was chosen matches the rest of the” decor. 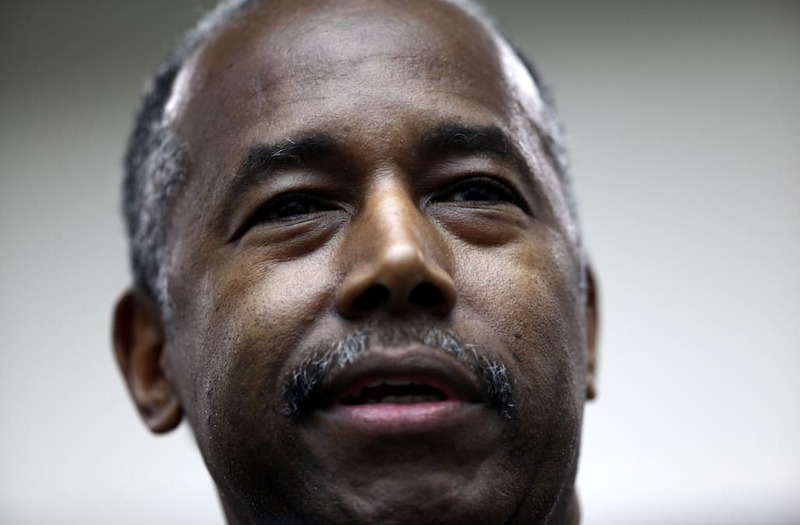 News that Carson dropped $31,000 in federal funds to swap the old table set out of his HUD suite made national headlines and sparked immediate backlash when it was first reported in February — around the same time the housing agency had proposed stripping more than $6 billion from its affordable housing budget. Several months later the HUD’s scheduling office sent an email to the secretary’s wife, Candy Carson to set an appointment to look at potential new furniture. The furniture was quoted as being $24,666, but receipts show the final bill was nearly $7,000 more after delivery and installation charges in addition to a small up-charge for the upholstered chairs.